If you were to visit a large commercial farm, you might leave under the impression that all chickens, cows and pigs look exactly the same. But livestock isn’t limited to those familiar breeds. In fact, heritage breeds represent a glimpse into the rich diversity — and history — of farm animals. Heritage breeds tend to be more independent and resilient than their commercial counterparts. According to Walker, heritage breeds retain more of the characteristics of their wild ancestors, which can be advantageous for homesteaders. Because the breeds adapted to a time before commercial farming, they are more likely to graze freely. Heritage breeds are more likely to retain their maternal or brooding instinct. Also, their “temperament can be preferable to small farmers,” Walker says. The same goes for other kinds of livestock. “The main reason that I’ve always been attracted to them is because they are very hearty,” Deborah Niemann, homesteader and blogger at The Thrifty Homesteader based in Cornell, Illinois who keeps several heritage species, including pigs and turkeys. Because some heritage breeds are threatened or endangered, adding them to your homestead could be benefiting biodiversity and conservation. This also comes with a caveat: Walker recommends that inexperienced farmers choose animals that are not too endangered because if the population were to die off at the hands of an inexperienced farmer, it can threaten the species as a whole. One of the primary challenges of choosing to raise heritage breeds is the extra cost of acquiring and rearing them. They can be more expensive than their commercial counterparts, and because they live longer, they also require more feed. Walker recommends Buckeye chickens, which he says are easy to raise and well-adapted to a wide variety of climates; Dominique, Java and Delaware are all also relatively easy to find, he says. 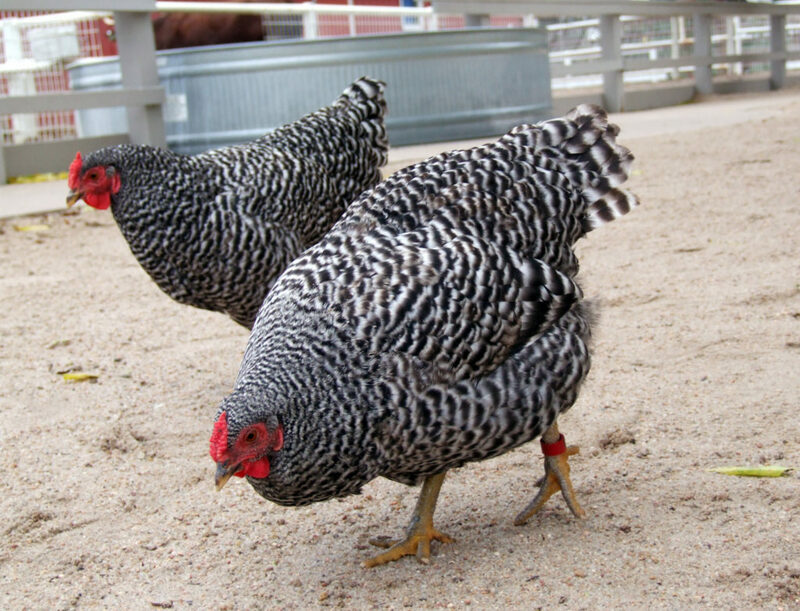 Hunter also recommends the Barred Plymouth Rock and White Plymouth Rock chickens, which are prolific layers. In terms of larger livestock, Walker says sheep and goats are generally easier than cows and pigs — plus, there is the potential added benefit of being able to profit from selling heritage wool. Niemann raised Shetland sheep for 12 years for their colorful wool, which naturally comes in a wide range of colors. She says that though the commercial wool industry generally considers colored wool “worthless” because it cannot be dyed like white wool, artisans and spinners value the range in color and textures and will pay a premium for the product. 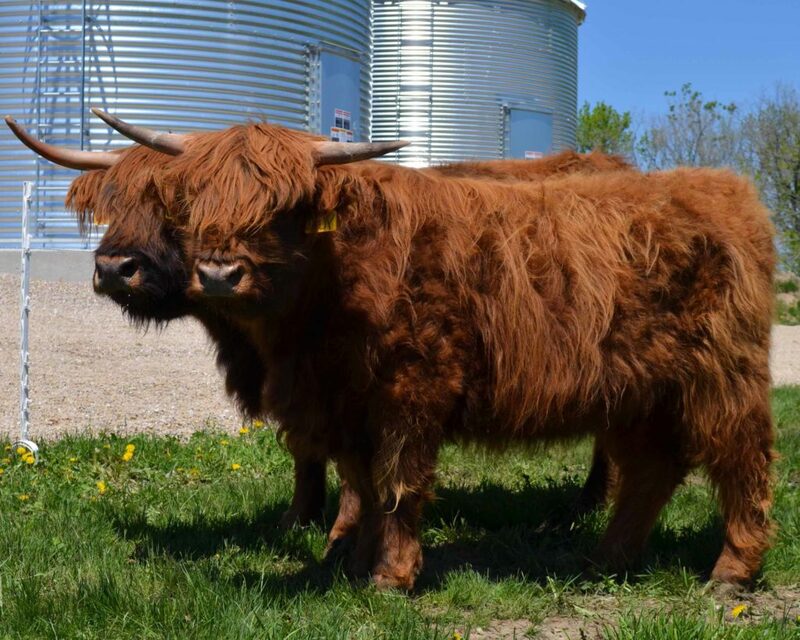 Niemann is working with the Livestock Conservancy to launch the Shave ‘Em to Save ‘Em campaign to connect fiber artists and heritage breeders. While I have nothing against “heritage breeds,” I do have a problem with inaccurate and false articles. This article states the heritage breeds have better maternal instincts and abilities to graze freely, traits that have been bred out of commercial type cattle. In regards to cattle specifically this couldn’t be more untrue. Has the author of this article ever been on a remote commercial cattle ranch? What this person states is rather insulting. I can promise that if any cow on any operation doesn’t mother her calf then she goes down the road. I encourage you to take a tour of some of the desolate ranches that these so called “commercial” breeds survive on, and then tell me they’ve lost all their instinct to mother and forage for feed. The word heritage itself is just another made up marketing gimmick. Angus cattle specifically date well past the 16th century, older than a lot of the breeds that are labeled as heritage. If someone is interested in breeds that are lesser known and wishes to promote them, I feel like it could be done in a much more professional and educated manner. All this article really proves is how uneducated back yard people truly are. What an insult to so many more common breeds that pride themselves on mothering abilities, milking ability, survivability, hardiness etc. to make a blanket statement that all these positive traits have been bred out.